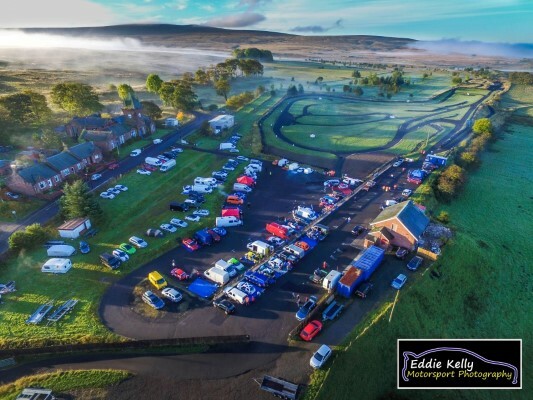 Information: Doune Hillclimb is the home to the only round of the British Hill Climb Championship currently to be held in Scotland, (Bo’ness, Fintray and the Rest And Be Thankful have featured in the past). 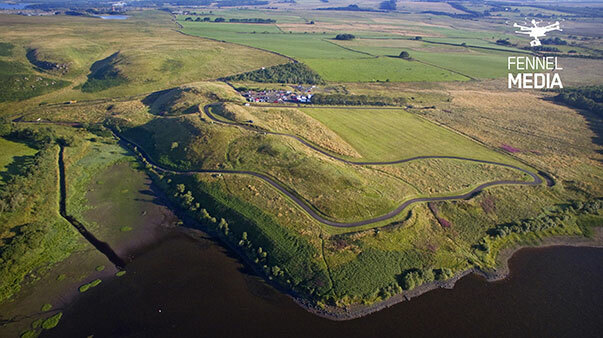 The course is 1,476 yards (1,350 m) in length (although when it was first constructed in 1968 it was around 33yd / 30 m longer). 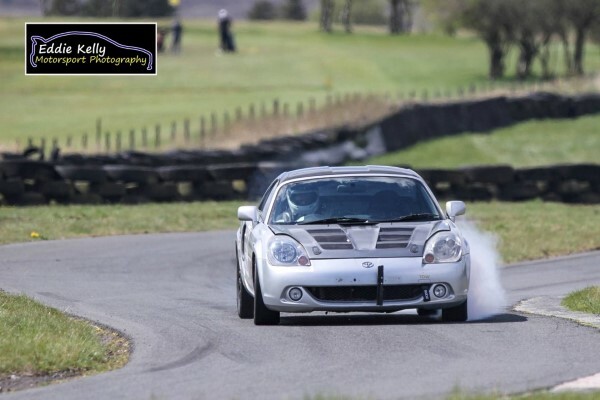 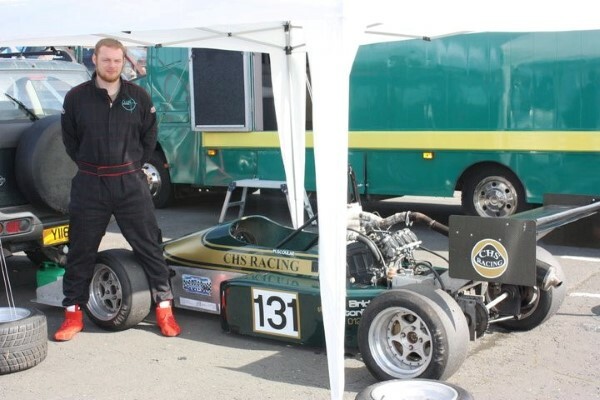 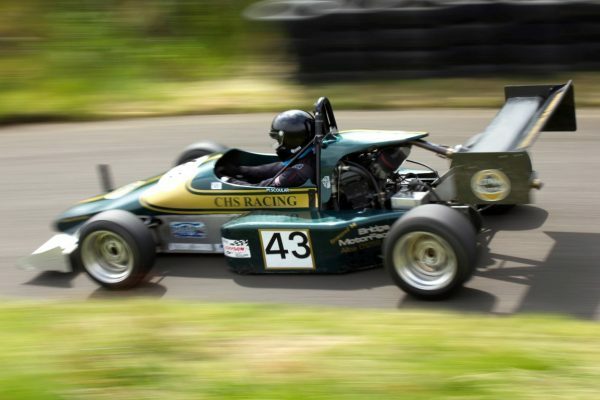 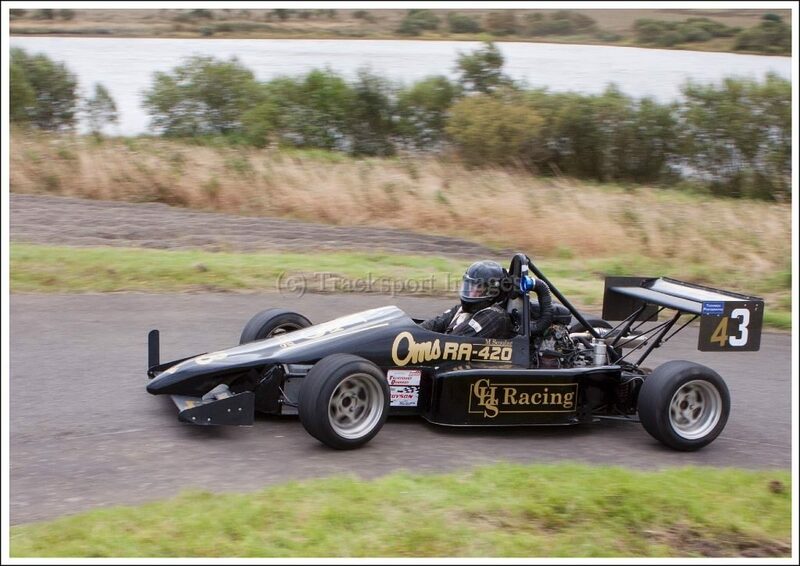 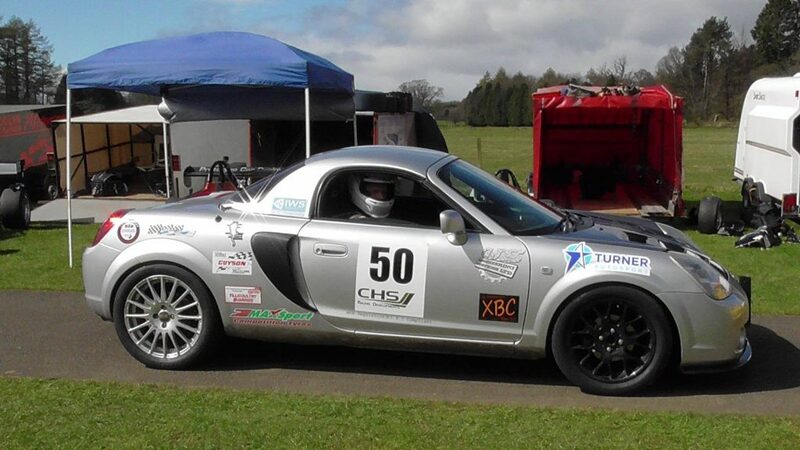 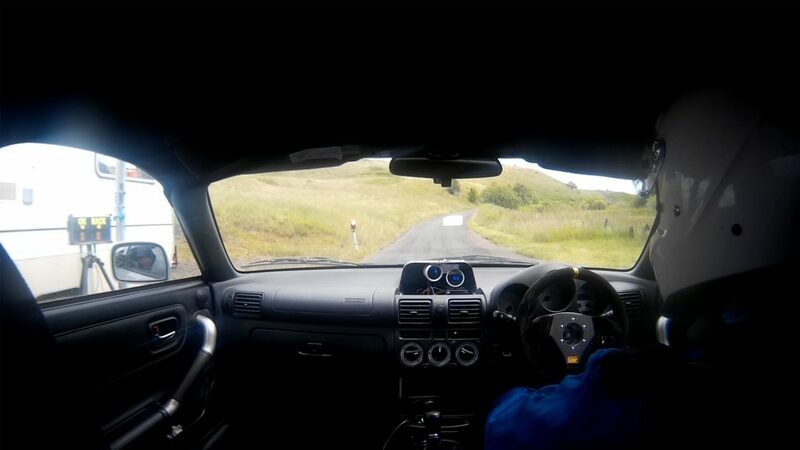 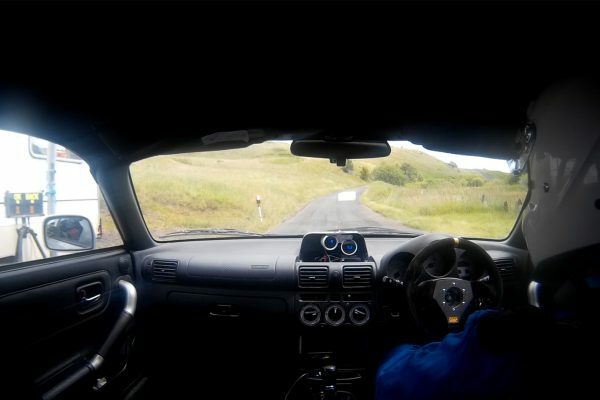 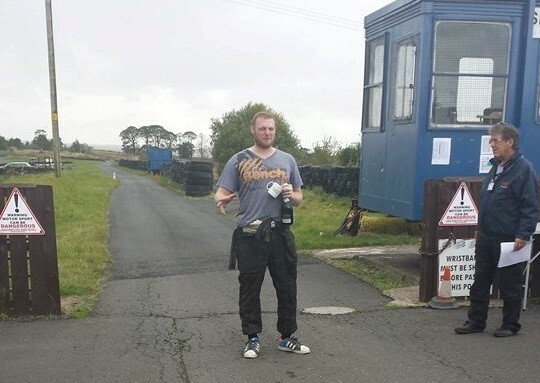 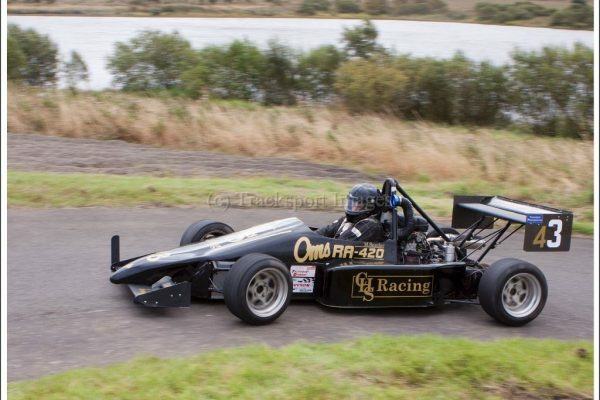 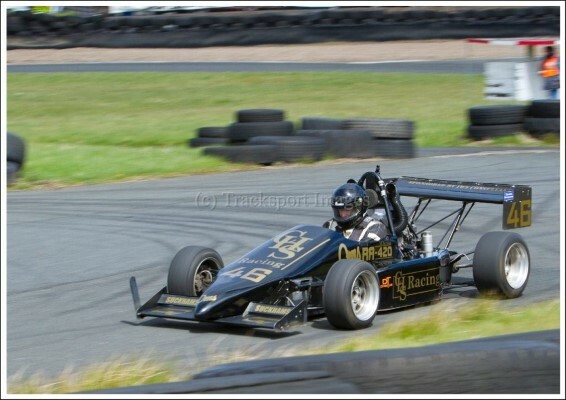 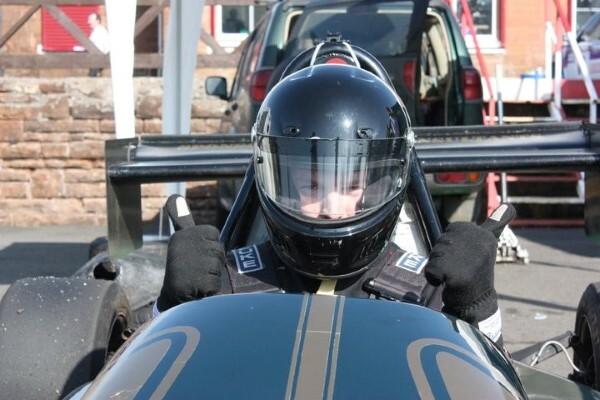 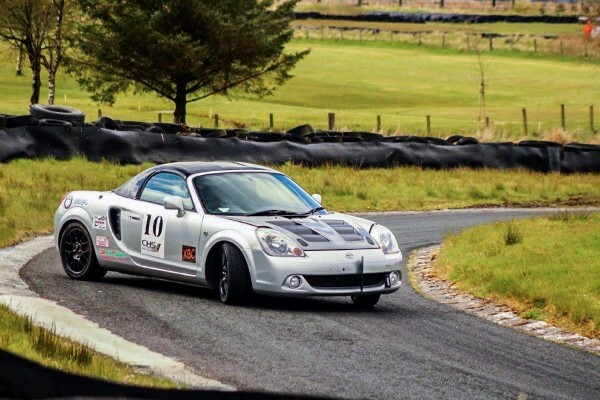 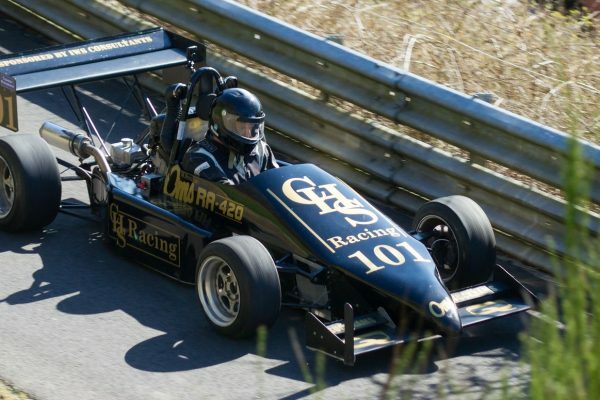 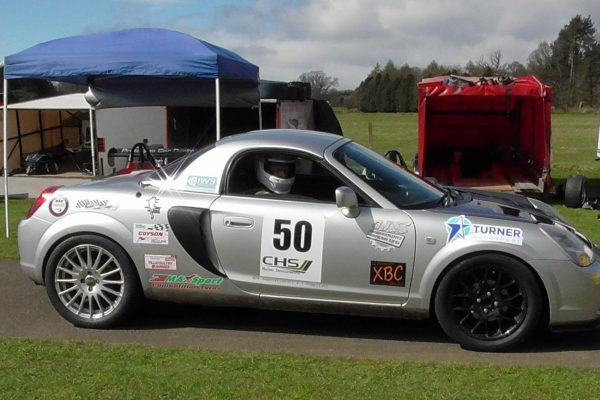 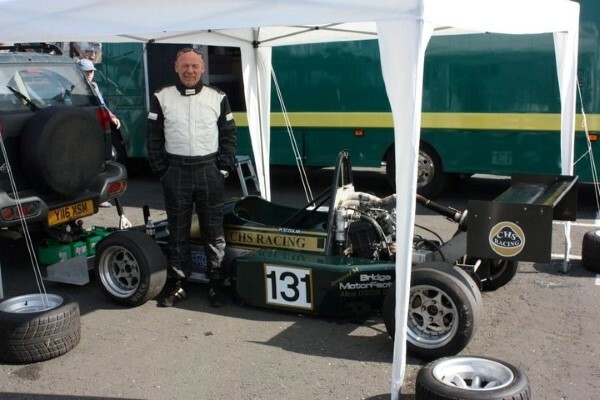 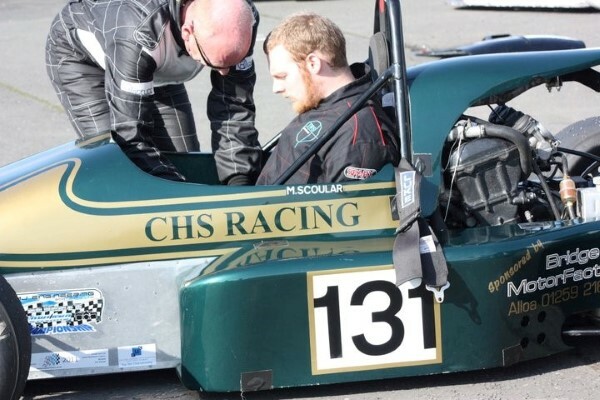 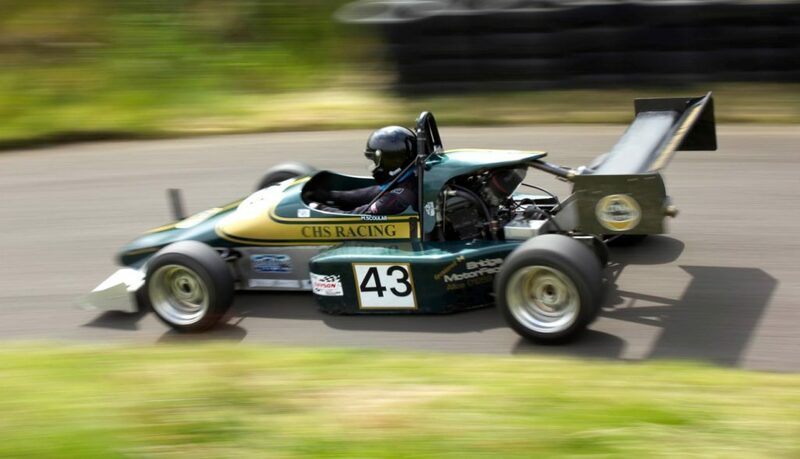 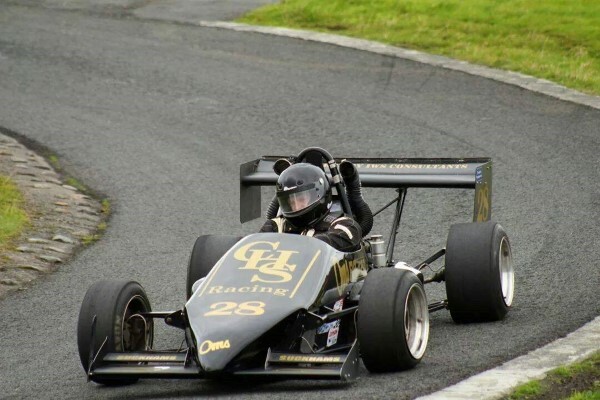 Information: Forrestburn Speed Hill Climb is a 1,030-metre (3,380 ft) hillclimb track rising from 221m to 246m AOD with a maximum gradient of 1:4 near Kirk o’ Shotts in North Lanarkshire, central Scotland. 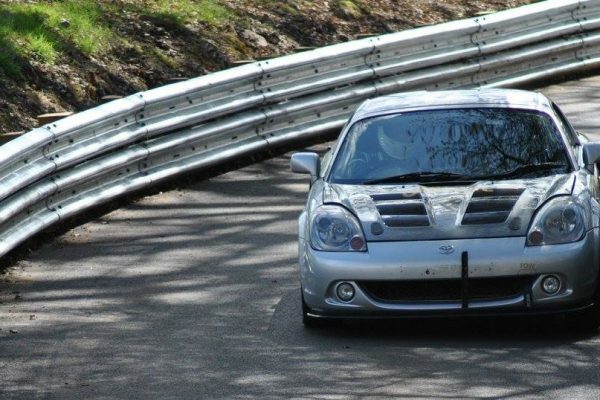 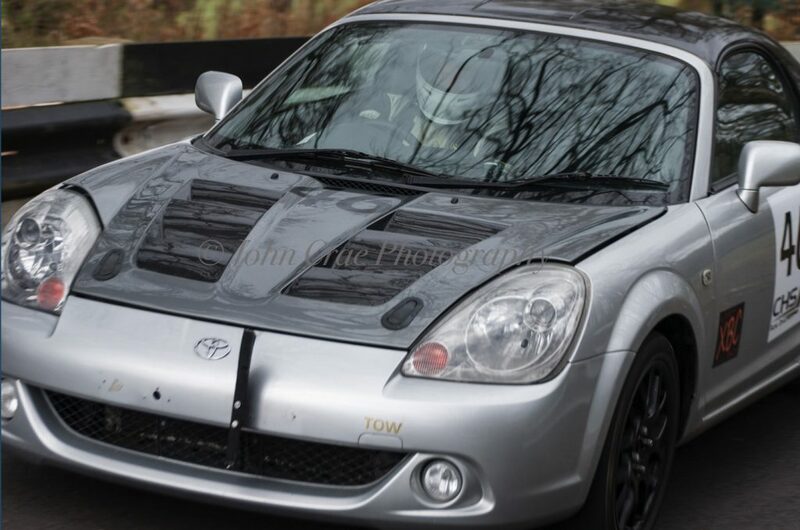 The track opened in 1993, and was the first purpose-built hillclimb track in the United Kingdom to be completed since Brooklands in the 1930s. 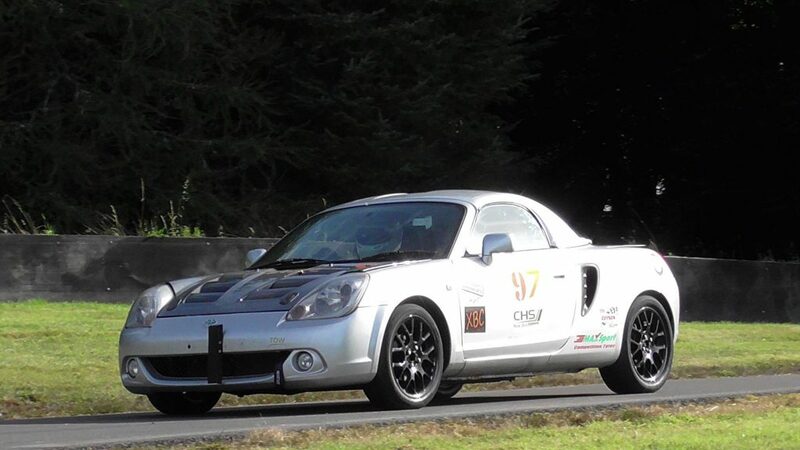 Forrestburn Hillclimb is operated by Monklands Sporting Car Club, and all hillclimbs at Forrestburn are rounds of the Scottish Hillclimb Championship. 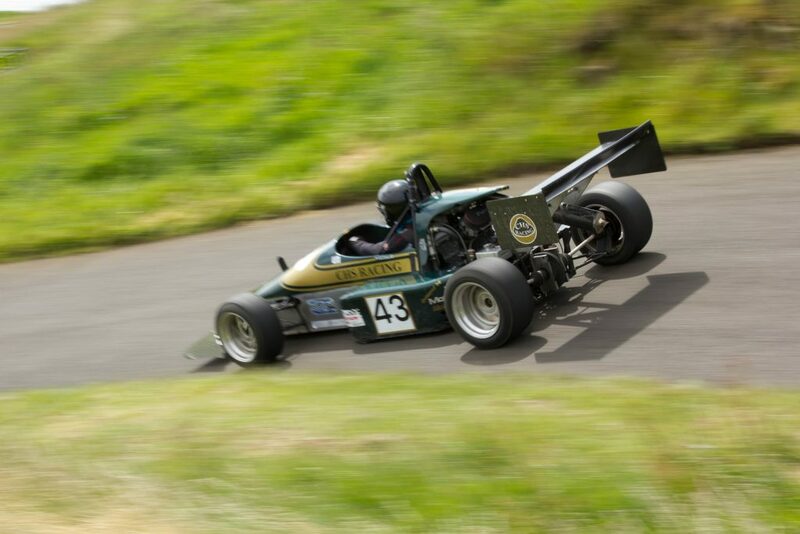 Information: Built by members of EACC in the early 1980’s and opened in 1984. 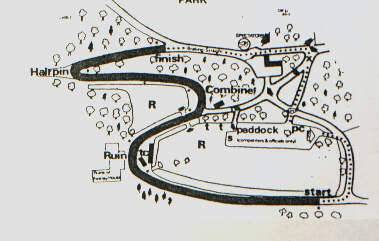 It is still owned and operated by the Club. 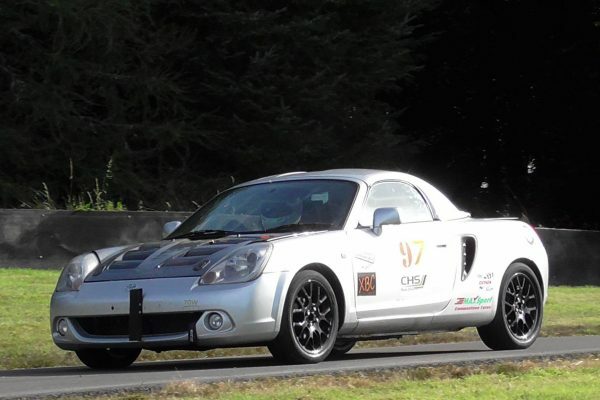 The track was resurfaced in 2000 after a 3 year project with the help of Lottery funding as well as funds from other motorsport clubs. 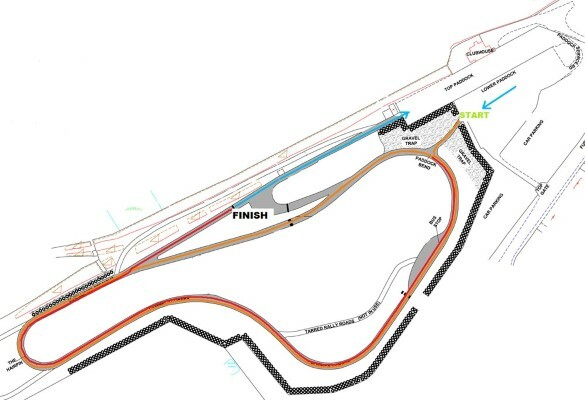 The track is a testing 800m long 3.5m wide tarmack surface with generous run-off areas. 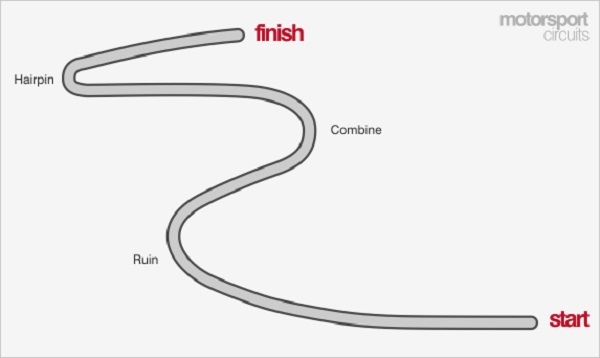 One “run” is timed as 3 laps from a standing start if running clockwise, or 2.5 laps if used anti-clockwise. 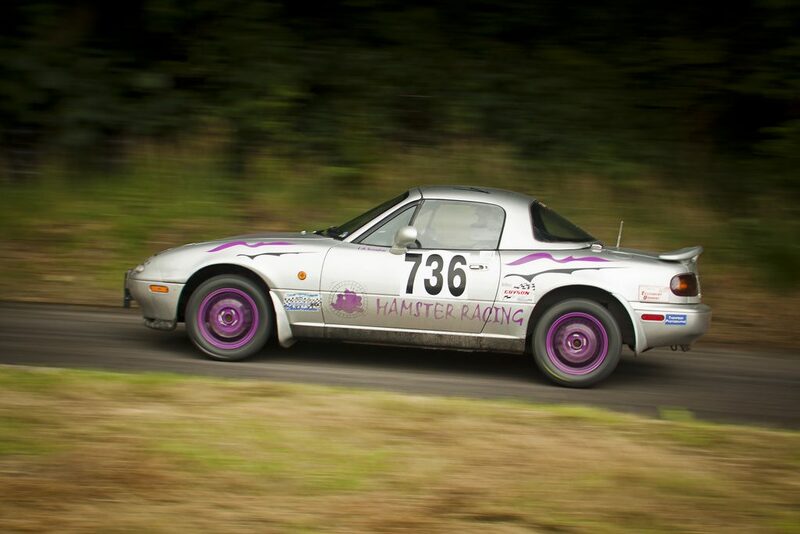 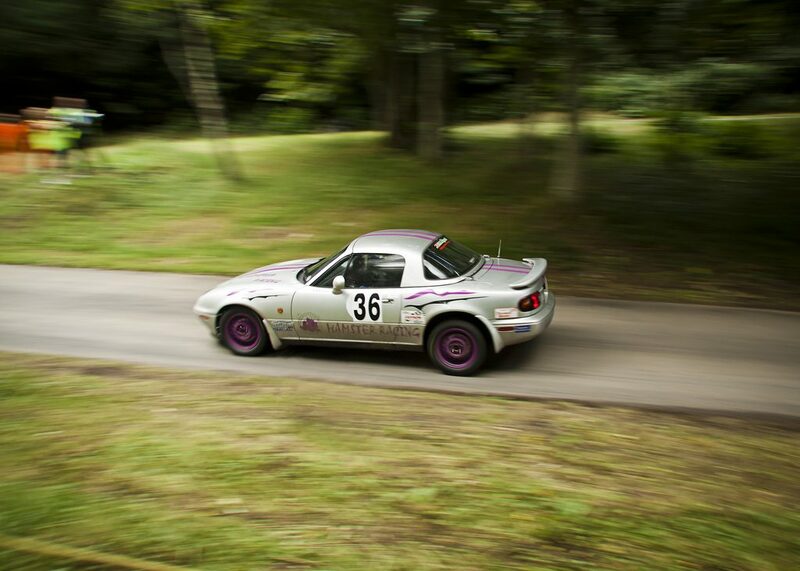 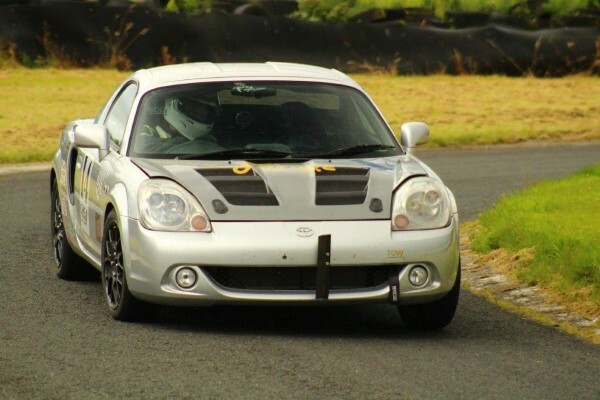 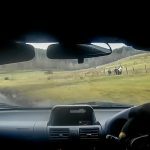 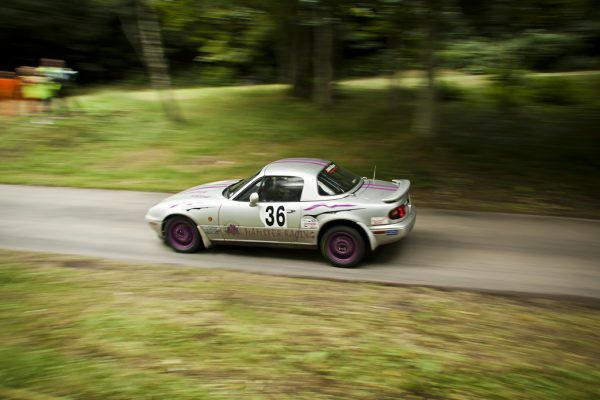 Information: Fintray House Hillclimb is a speed motorsport event held near Hatton of Fintray, in Aberdeenshire, Scotland. 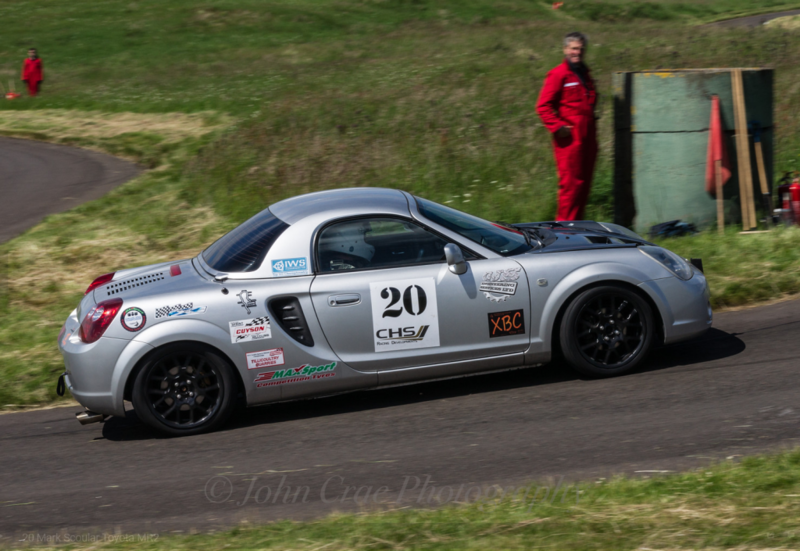 Each event is a separate round of the Scottish Hillclimb Championship. 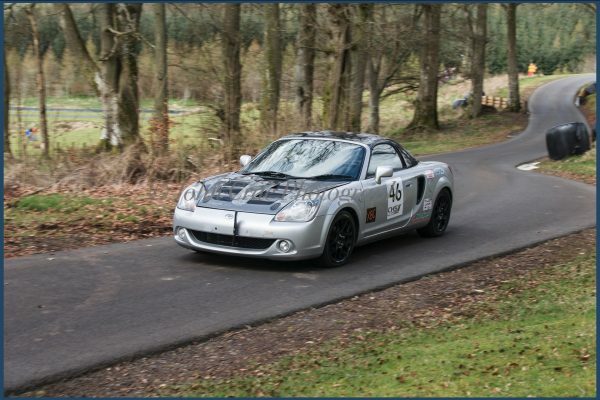 The venue is a working farm for the majority of the year but Grampian Automobile Club (GAC) stage two, two-day events each year. 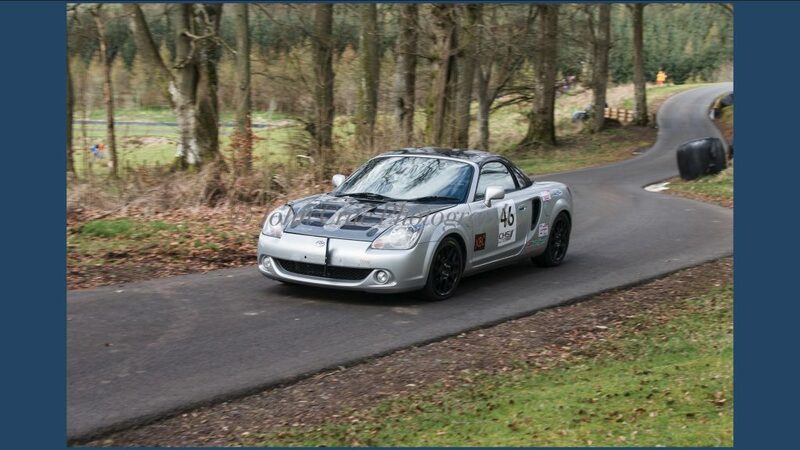 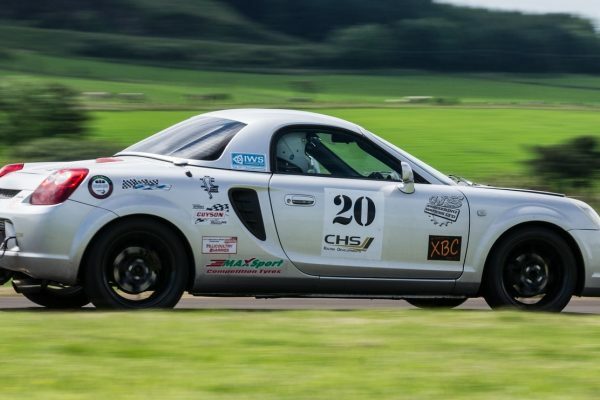 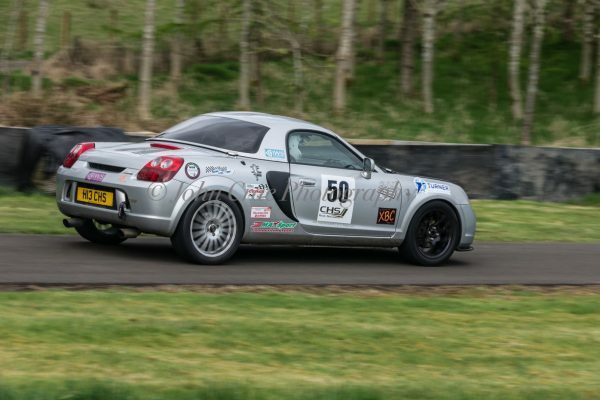 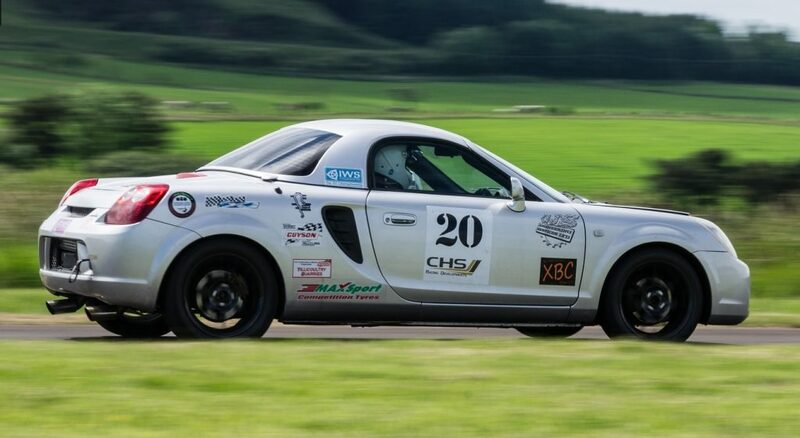 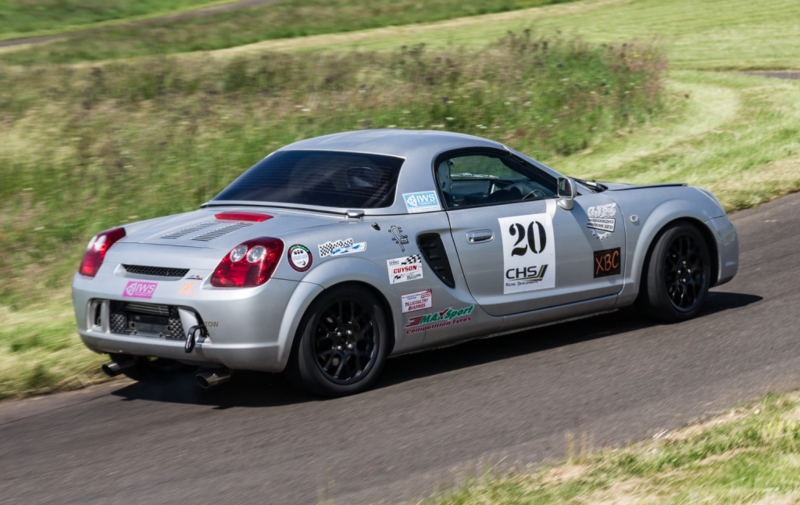 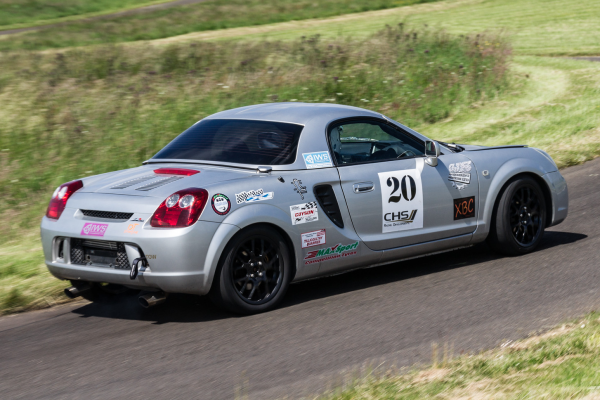 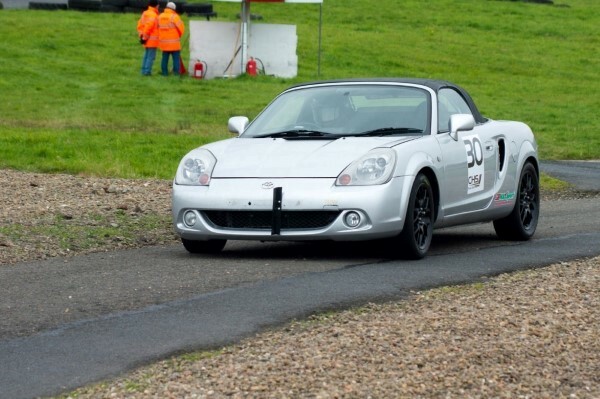 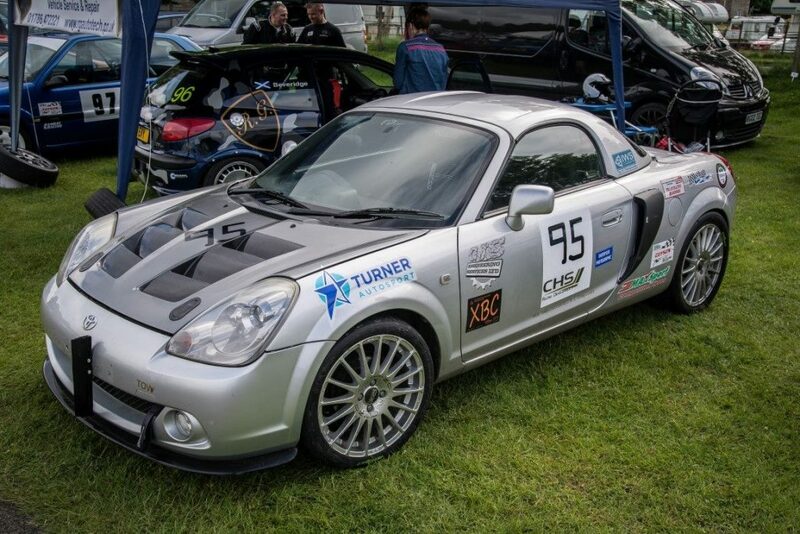 The venue has been used since the 1960s, and was initially run by Aberdeen & District Motor Club (ADMC), the event used to run as a National counter in the British Hill Climb Championship.